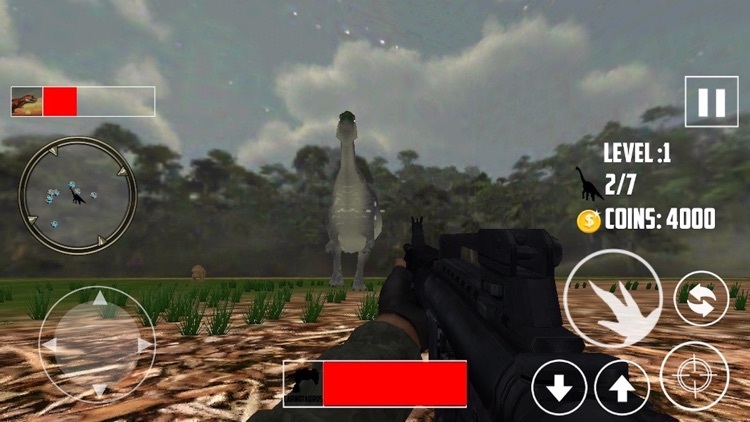 In the world of dinosaur hunting gamers you can hunt dinosaurs of you own choice in safari mountains and Africa desert with five assault rifles. 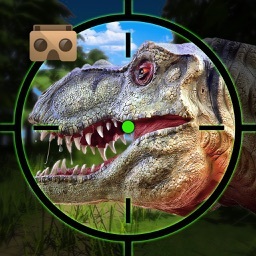 Thousand years ago in Jurassic world dinosaur hunting or shooting was a major problem in human history. 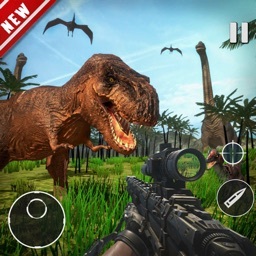 In world of dinosaur shooting or hunting games this beautifully designed dinosaur hunting or shooting game. 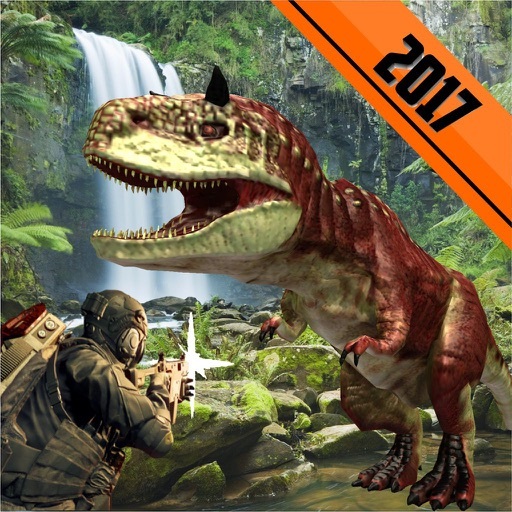 Experience the thrill of being an real Dinosaur Hunter in the mountain & African desert.Dinosaur hunting is real thrill and fun for hunting gamers. Dinosaurs had ruled the land in the prehistoric safari mountains period thousand years before. 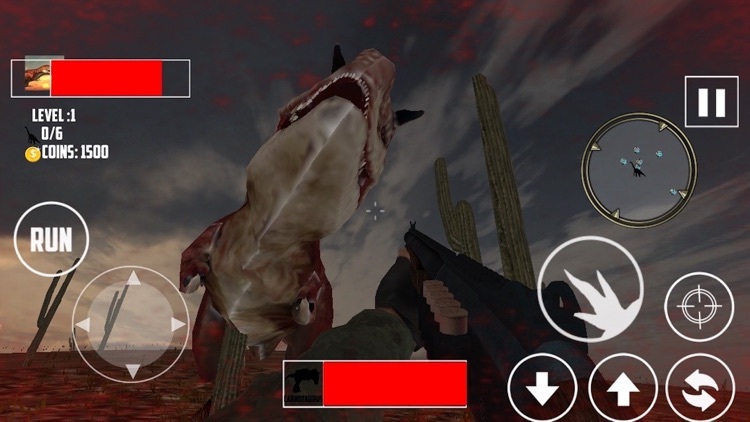 Now a days dinosaur of old ages have been finished completely for the world but their most of the people have craze to see them to hunt them so for the purpose of adventure of people we have developed this dinosaur hunter game with best assault rifles to shoot the dino perfectly. There are five assault weapons for dino assassin adventure in mountains and desert safari Africa. 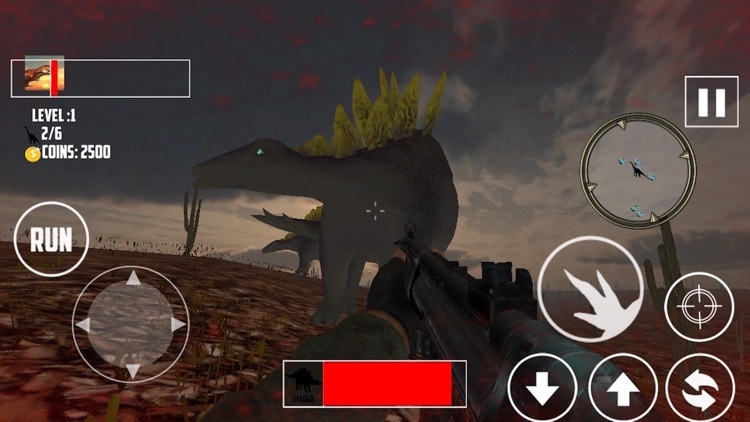 Jurassic world is famous for dino hunting so we developed a jurassic world also in this game to give a high quality dinosaur hunting game to the users. Dinosaurs were very big creation thousand years before. There were different dinosaurs some of them were deadly killers of other dinosaur and some of them were flying dinosaurs. For better shooting thrill we have added different types of assault weapons and all of them are free for full and real adventure of dinosaur shooting in Jurassic world. 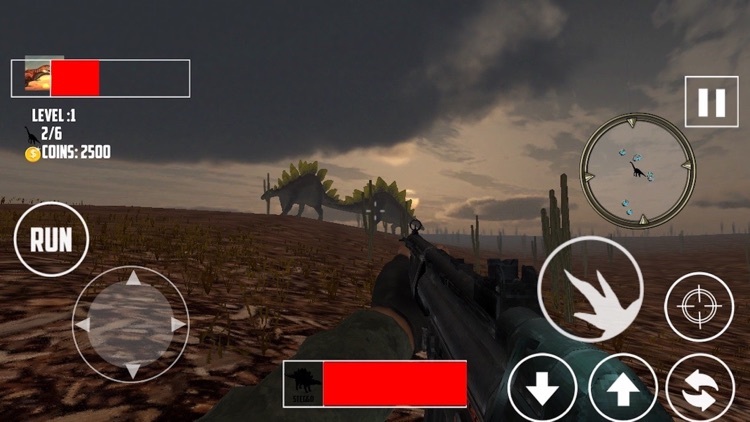 Dinosaur hunting is done with five types of assault rifles in beautiful safari mountain world with green plants and real Africa desert.Feel Real dinosaur hunter in this dinosaurs game if you are crazy about dinosaur hunting games. 1- Jurassic Mountains & Africa Safari Desert. 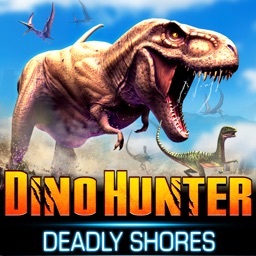 There are different dinosaurs noises in this game to make you feel real mountains dinosaur hunting. There are five types of dinosaurs for hunting. Keep in the mind dinosaurs are deadly dangerous and attack you and you have to shoot them as soon as possible. If you try to shoot them with on bullet they will not be killed so you have to shoot them at least 3 bullets. if you are a real hunter they go in the mountains safari or Africa desert pick assault rifle of you choice and start hunting. 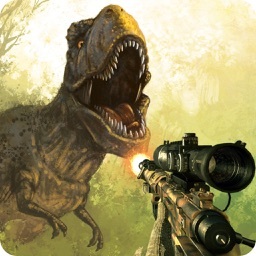 • Many thrilling levels with different number of dinosaurs shooting. • Awesome game play with attacking animations and deadly sounds. 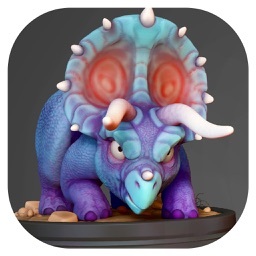 • Choose Dinosaur of your choice for hunting or shooting. • Seven Assault Weapons and all of them are free for full shooting adventure. • Easy and Smooth First person shooter controller. 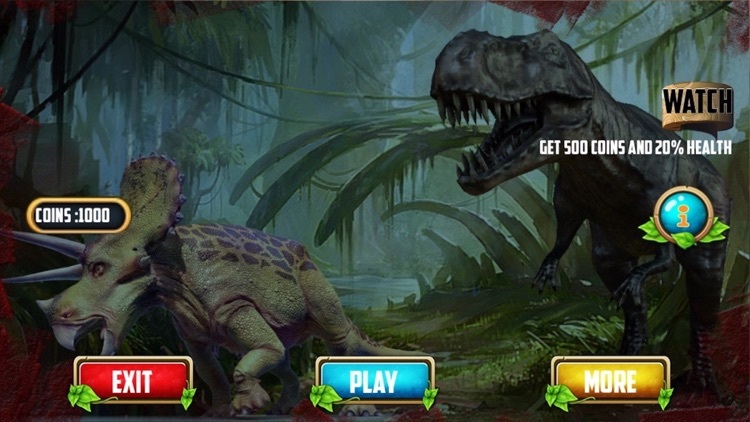 In map you can find dinosaur and chase them to hunt.